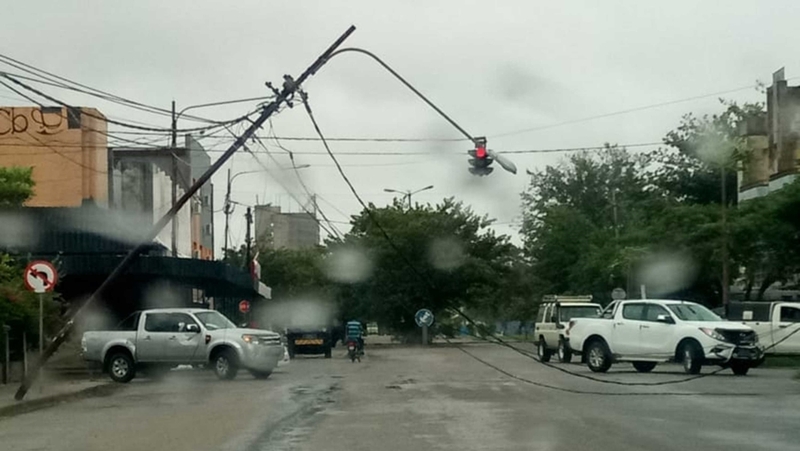 Mozambique’s state-owned energy company, Electricidade de Moçambique will need US120 million to rehabilitate infrastructure destroyed by Cyclone Idai in the centre of the country. Yesterday EDM’s Operational Area chief Carlos Gimo told public radio station Radio Mozambique that most of the investment would be channelled to the rehabilitation of the power supply line from the Mavúzi dam in Manica province to the Munhava substation in Beira. Cyclone Idai left a trail of devastation. More than 95% of EDM’s customers in the provinces of Sofala, Manica, Tete and Zambezia without electricity. Carlos Gimo said that the company was preparing an investors’ conference to raise funds for the rehabilitation of infrastructure. 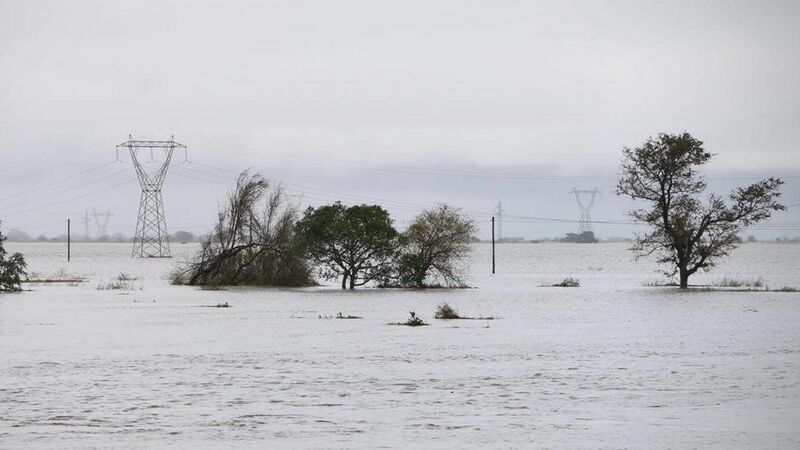 Tropical cyclone Idai, the biggest to hit Mozambique in over a decade, made landfall on Thursday 14th March just north of the port city of Beira. The strongest winds around the eye were about 160km an hour. 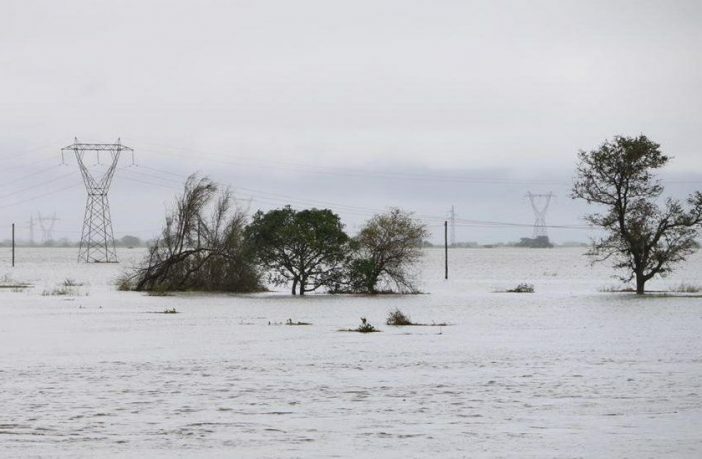 The cyclone traveled through central Mozambique, on to Zimbabwe and then Malawi wreaking havoc in its path.